Every school needs somewhere for students to work and play. Somewhere that inspires creativity, that is engaging, relaxing, fun and above all where learning has been considered in every decision. Creating a space that caters for all is a challenge! There is not a one package fits all solution either! Every school is different and different learning cultures demand different things but one thing stays the same. It has to ENGAGE & INSPIRE no matter where you are or who you! Change is good, in order to inspire you need to be prepared for change and embed a culture that Change is good and not something that should be feared. Collaboration is key! In the big bad world people have to work together to succeed. Collaboration (team work) has always been an important factor in education, and the use of technology can now support this and enable better collaboration than ever before. 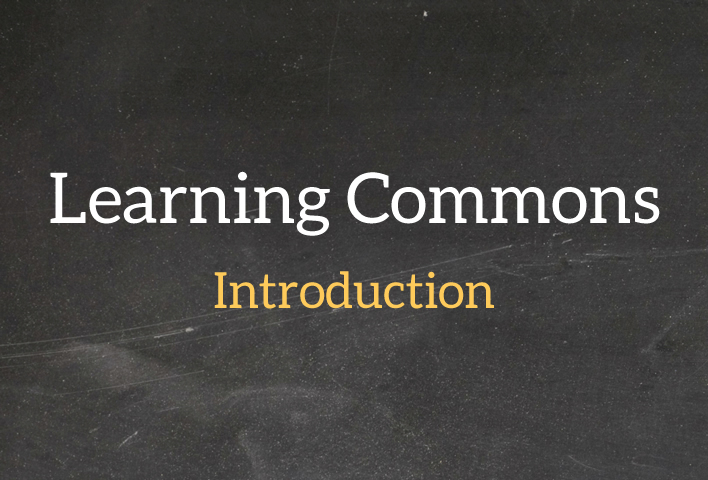 This blog series aims to provide you with real examples of how you can transform your existing Library, LRC, Study Centre or many other names given to your learning space into a 21st Century Learning Commons where supporting learning is the ultimate priority. What I hope to define is a new standard in learning space and help you to discover how you can inspire change into your schools culture.